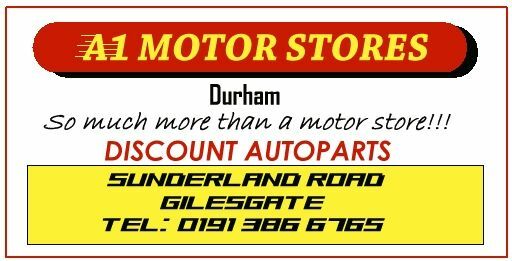 Woodsport relies on quality parts and materials for all of our engine conversions, all supplied by our local motor factors who give a top quality service and excellent parts range. Contact Tony and he and his staff will go above and beyond for anything you need and at an excellent price. 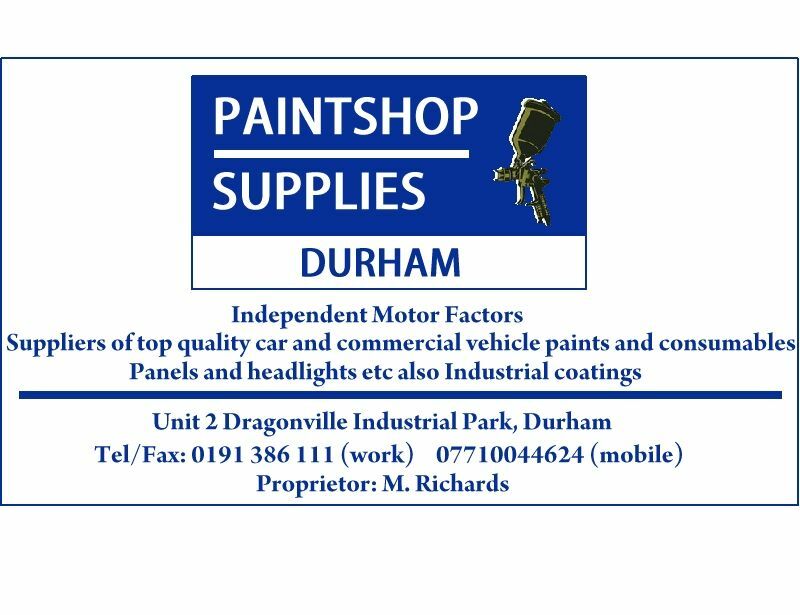 Woodsport only uses the very best paints and materials on all of our project cars, we only buy from Paintshop Supplies in Durham who also offer invaluable help and advice from decades in the motor vehicle finishing industry, they come very highly recommended by us. 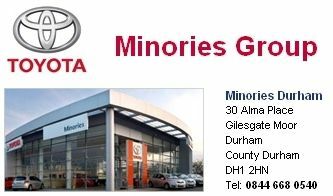 Our local Toyota dealership in Durham have been serving us very well for years with very prompt and efficient parts supply with very helpful and friendly staff. Woodsport insists on using the best professionals in our region for any outsourced work, once such company is CUT8 who provide us with vehicle paintwork correction and dent removal at our premises. Contact Geoff at the number below if you require a top quality service from a very experienced craftsman.